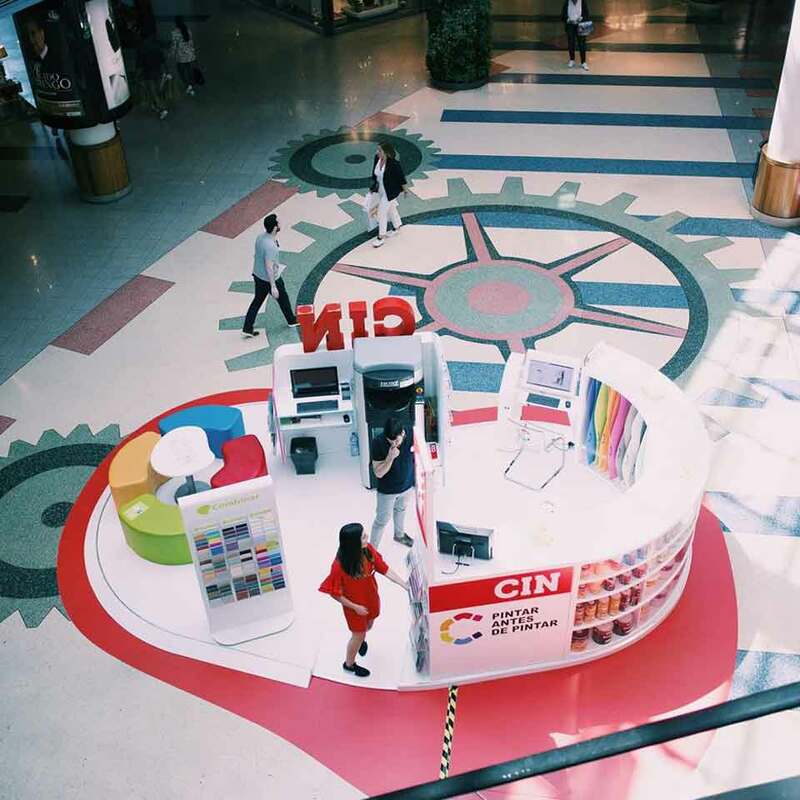 CIN, Is one of the main players in the paints and varnishes market, chose the multimedia kiosks of PARTTEAM & OEMKIOSKS to integrate the "Painting before Painting" project, an action that took place in some shoppings in Portugal and intended to promote the brand and interact with customers. 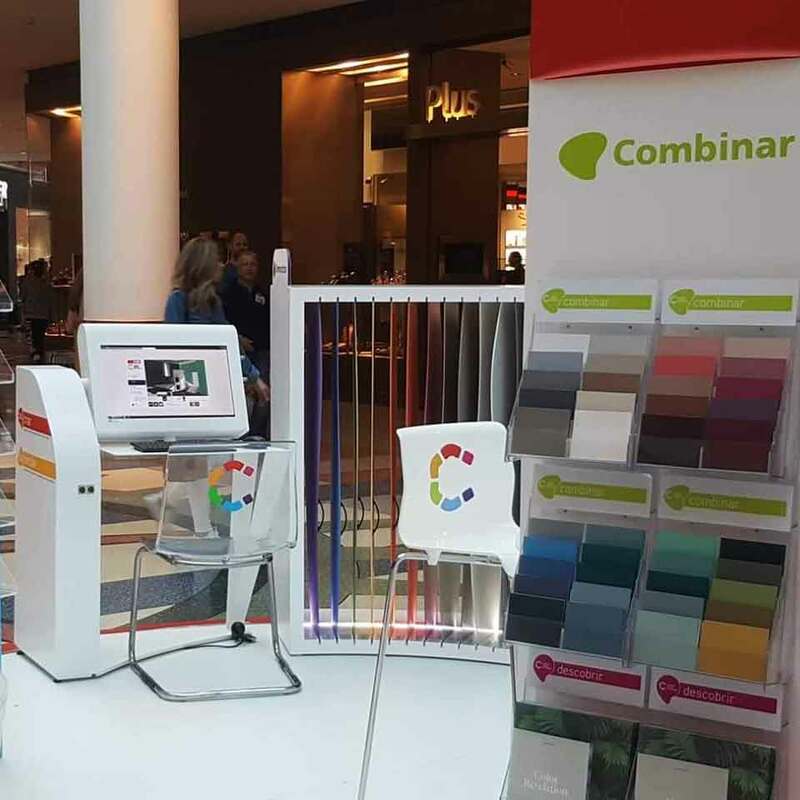 Discover, create, simulate, photograph, combine and test CIN colors, in this space dedicated to color, customers could choose solutions to suit. 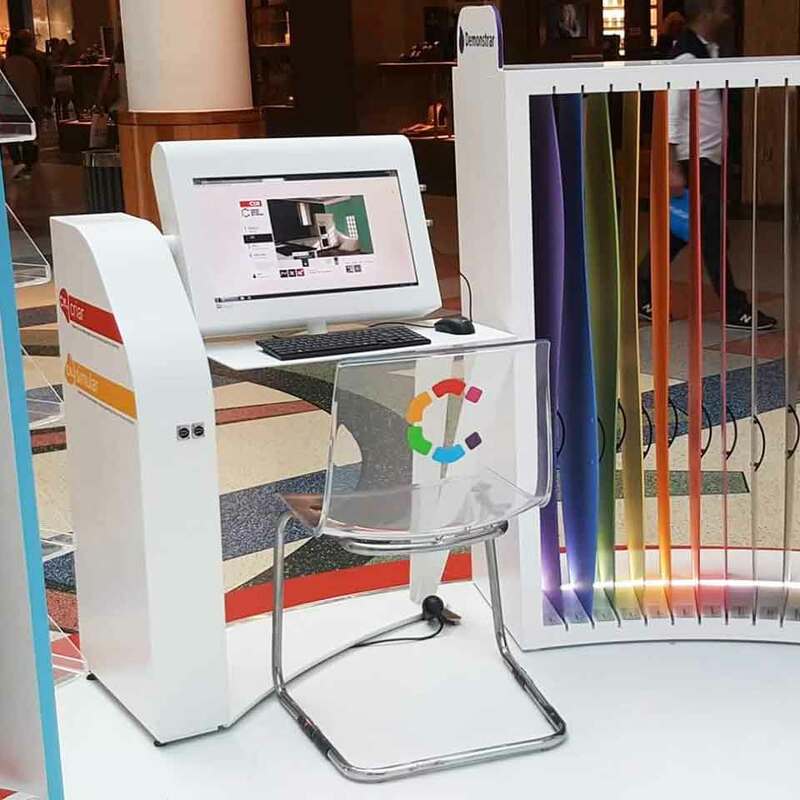 The multimedia kiosk used in this action was INCA , an ergonomic and simple kiosk, adapted and developed in a way that allows customers to interact with the products autonomously. 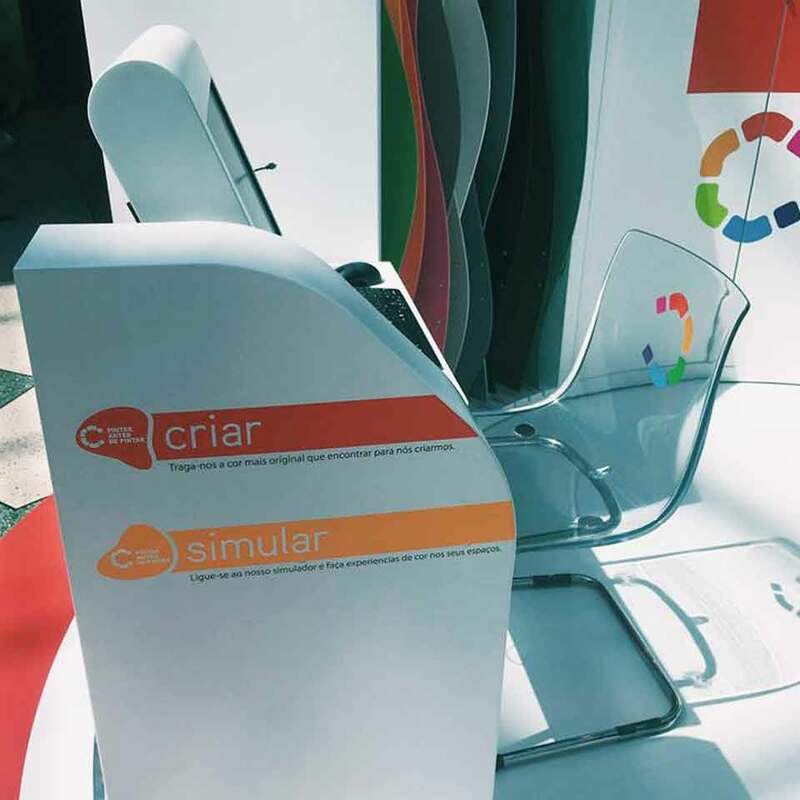 Convenience and comfort are also some of the features that define this kiosk, which turns out to be comfortable and suitable for people with reduced mobility. 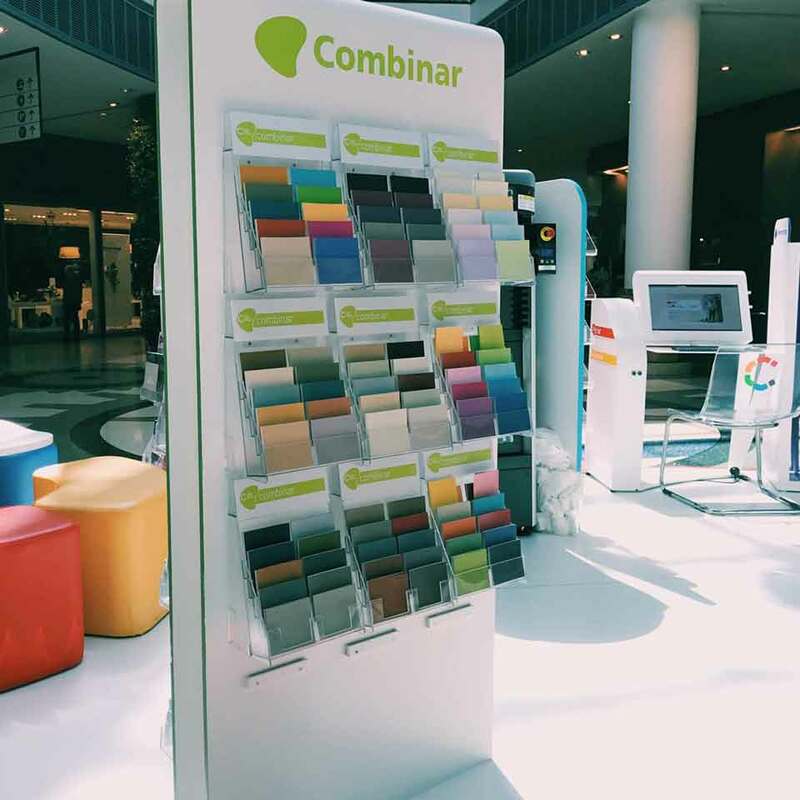 From the size of the kiosk, height and inclination of the display to the ground, among other configurations, everything can be adapted ! Relevance and personalization are paramount. The essence of a marketing action should be problem solving. 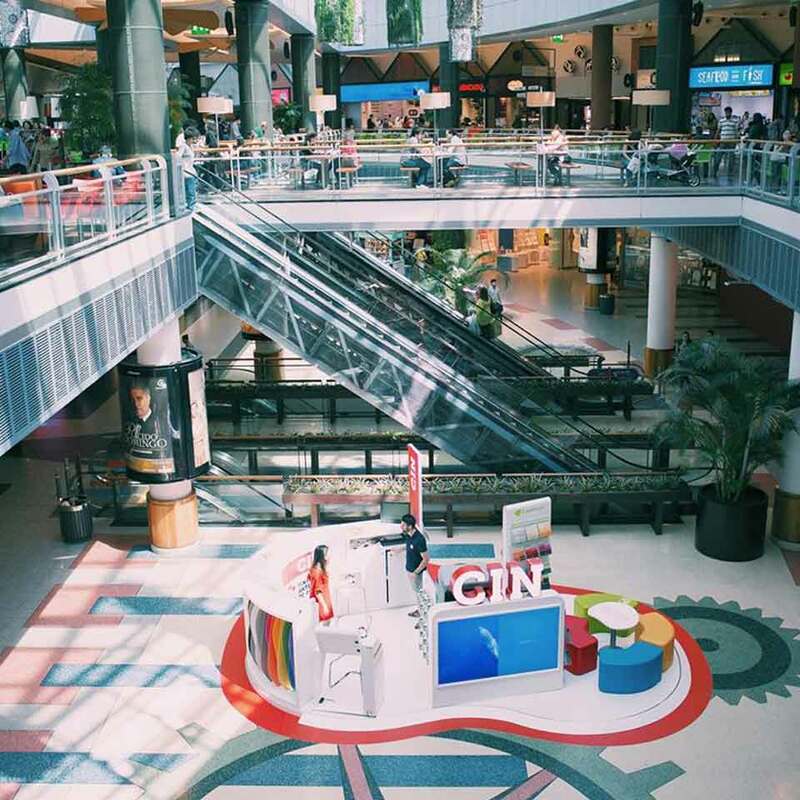 This action through the multimedia kiosk of PARTTEAM & OEMKIOSKS, provided interaction and surprise to the users. Surprise the customer is to take a step in the approach of the brand to the consumer, which leads him to like and even act on it. 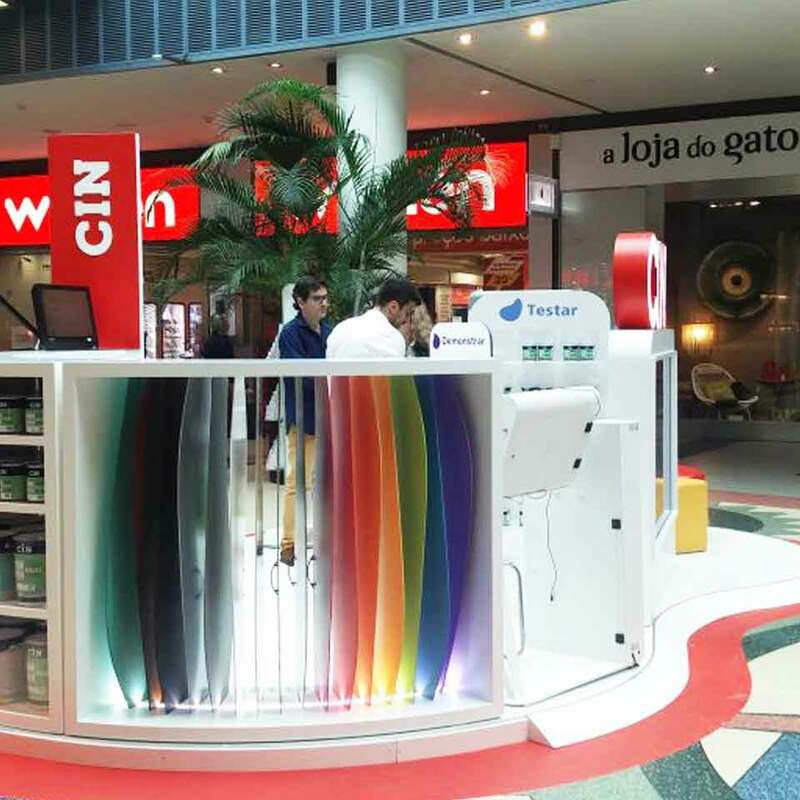 PARTTEAM & OEMKIOSKS produces and develops digital kiosks and digital billboards for the entire world and for all kinds of market sectors . 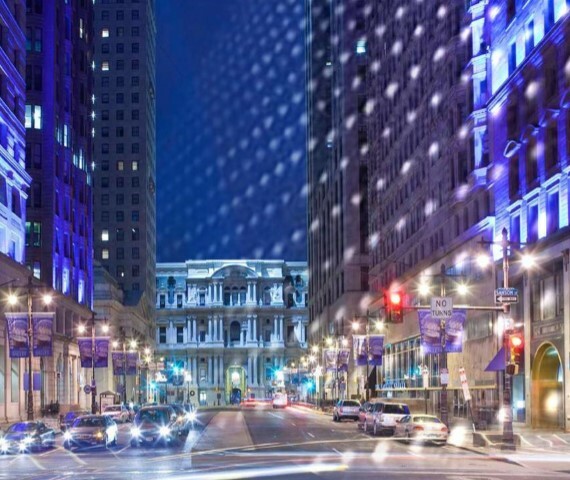 In addition, it presents solutions for different projects and needs.